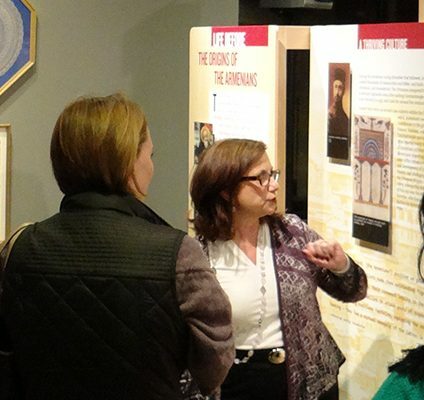 (Lincroft, New Jersey) – On Sunday, April 8, an innovative, new exhibit, Journeys Beyond Genocide: The Human Experience opens in our community. This inspiring exhibit features personal testimony of local Holocaust and genocide survivors and showcases their archival items to engage visitors in the compelling human story behind the history. 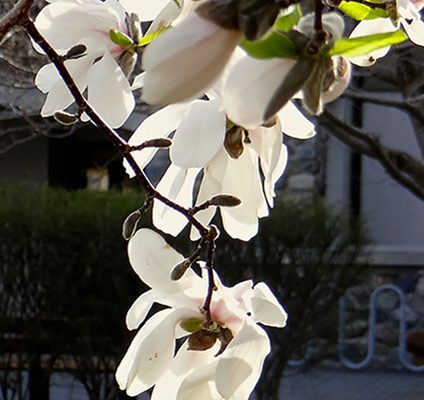 The public opening of the exhibit will take place Sunday, April 8, from 11 a.m. to 4 p.m. at the Center for Holocaust, Human Rights & Genocide Education (Chhange), located on the campus of Brookdale Community College in Lincroft, New Jersey. 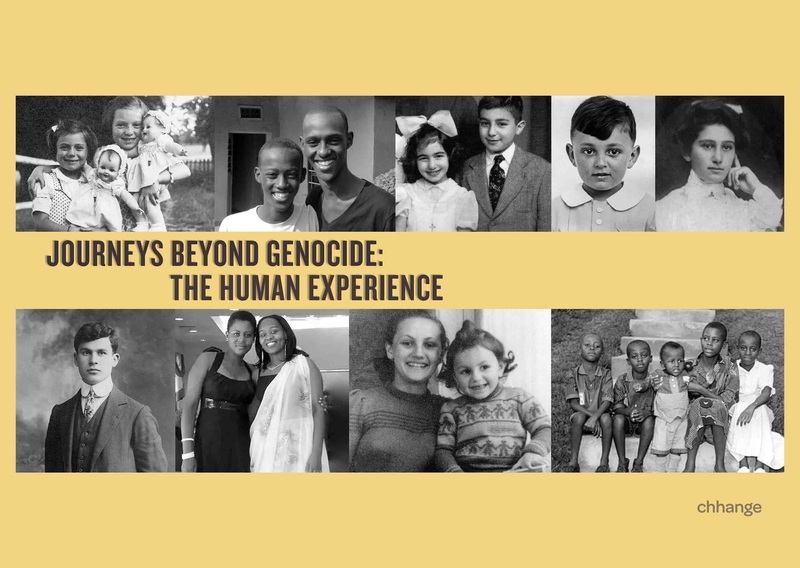 Journeys Beyond Genocide presents the Armenian Genocide, the Holocaust, and the 1994 Genocide against the Tutsi in Rwanda. The exhibit concludes with a hands-on, interactive section, Stand Up for Human Rights, enabling visitors to explore, process, and take action to address current crises in our world. Journeys Beyond Genocide is a call to action to honor victims of genocide and effect positive change in the lives of others. 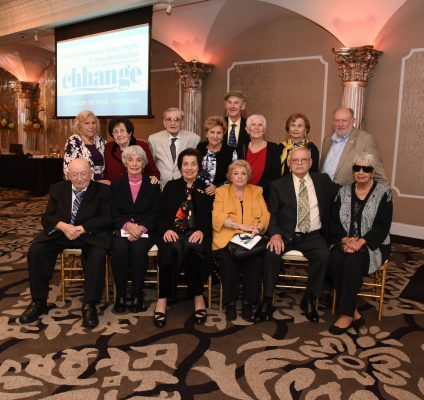 Chhange has collected powerful survivor testimonies from all three genocides and valuable archival materials -- personal keepsakes, mementos, clothing, diaries and journals -- that bring these personal histories to life. Utilizing tablet technology designed specifically for the exhibit, visitors are able to customize and individualize their exhibit experience. 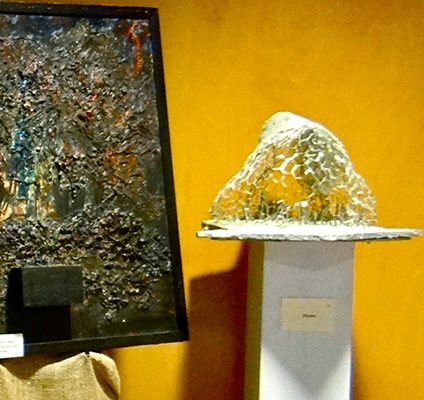 Chhange’s permanent exhibit is unequaled in the state of New Jersey. It connects to visitors locally, through the survivors who live in our communities, and globally, through the universality of its themes. Dynamic in content and vision, it employs tablet and touchscreen technology to engage visitors to explore and learn in depth. It will serve as a resource for educators across the state to meet the NJ State mandate for Holocaust/genocide education. Reservations now are available for Journeys Beyond Genocide group tours, from June 2018 to June 2019. Register a class or group tour or reserve an individual tour at Chhange. 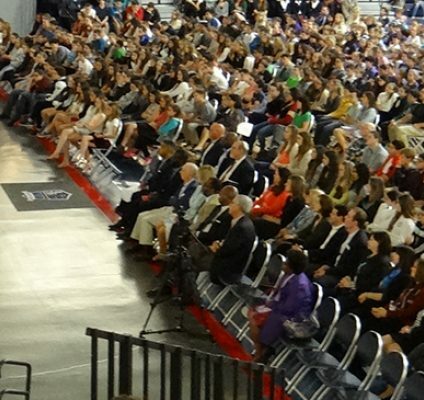 Each year, Chhange provides 50-75 programs each year to more than 25,000 students, educators and community members from varied socio-economic, racial, and ethnic, groups within Monmouth County, throughout New Jersey, and beyond. Chhange is committed to educate, inspire and empower people to address human rights issues and become active, involved citizens. Please click here to become a Chhange member or call 732-224-1889 for additional details.